Are you looking for the perfect gift for that special someone in your life that loves tech? This list of ten products will give you the excellent idea of what to get. Or are you a tech lover, looking for a new toy to amuse yourself with? You’ll find exactly what you’re looking for here. We chose ten items that all tech lovers will enjoy using during everyday life, with a few novelty items thrown in between. Happy browsing! This item is perfect for the tech junkie that wants to live in the future. It works with Amazon Echo and Google Home to allow you to control your technological devices with only your voice. Use your smartphone and other compatible devices with just your voice thanks to this invention. It also has a convenient timer feature that allows you to control when your devices perform the functions you choose. It’ll be like having your very own digital butler in the home with this handy tool. This cute device does everything the regular Google Home does while also taking up less space. It’s voice activated and can be used for everything from dimming your lights to reminding you of your next appointment. The uses of this digital device depend on how connected your life is with technology. 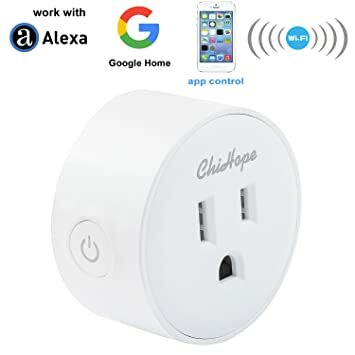 Tech lovers that use Google services to organize everything from their appointments to their daily commute will benefit significantly from this device. It’s also great for those days when you’re just too lazy to search for information manually. Just ask your Google Home Mini a question, and it will scour the web to give you an answer. Tech lovers would bring their favorite gadgets into the shower with them if they could. Now, thanks to this fun waterproof speaker, they can do precisely that. The triangle shaped Bluetooth device was created for use in wet surroundings, making it a great shower or poolside companion. Heading to the beach? 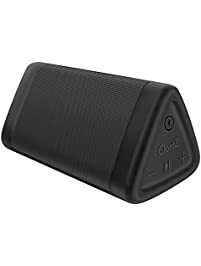 Throw this easy to transport speaker in your beach bag and enjoy your tunes while tanning. Home theatres are no longer something only limited to the rich. 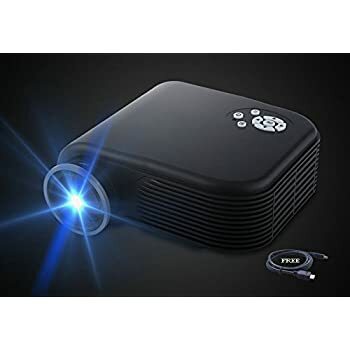 With this handy, portable projector, you can create a home cinema wherever you choose to. What sets this projector apart from the rest is the 1080p quality guarantee. Grainy images in this day and age can be annoying for any tech lover, but 1080p is sure to please even the pickiest viewer. Every tech lover has dreamed about what it would be like to have their very own robot friend. 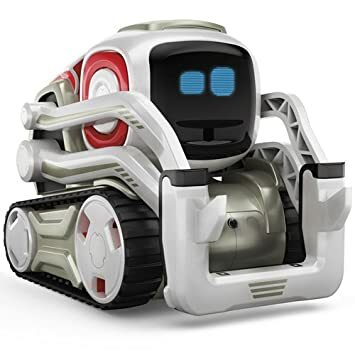 That dream is now a reality with this cute robot! All you need to start having fun is a compatible iOS or Android device that can download the Cozmo app. After that, you can start seeing the world through the eyes of this playful AI. Whether this is a gift for adults or children, hours of fun will be had. 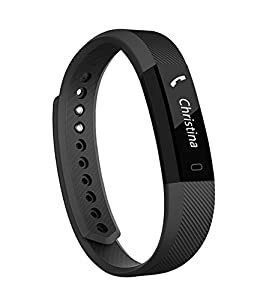 Sitting around in front of a computer all day isn’t the best activity for your physique, which is why every tech lover needs a fitness tracker. The sleek and futuristic design of this smartwatch will make exercising fun as it does everything you could ask while working out. 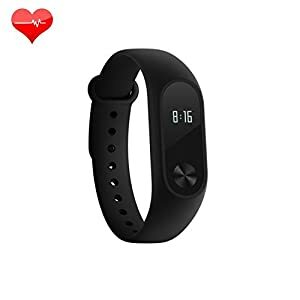 This watch offers a pedometer, timer, distance tracker, calorie counter, sleep monitor, and much more. Who said you need a camera to be a photographer? With this handy iPhone attachment, you’ll be taking prize-worthy pictures using nothing more than your phone. 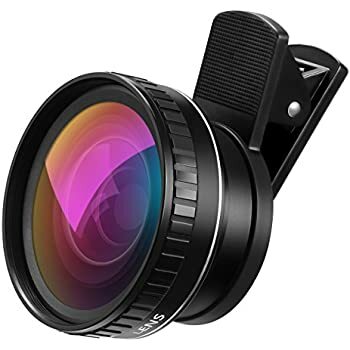 Your Instagram feed will never look better than it does with the help of this multi-feature camera lens. Try it out and see your follower count grow! Ever been in a situation where you need to use your phone, but the battery is dead? Everyone has experienced that inconvenience, which is why this convenient portable charger is the perfect gift for anyone with a phone. 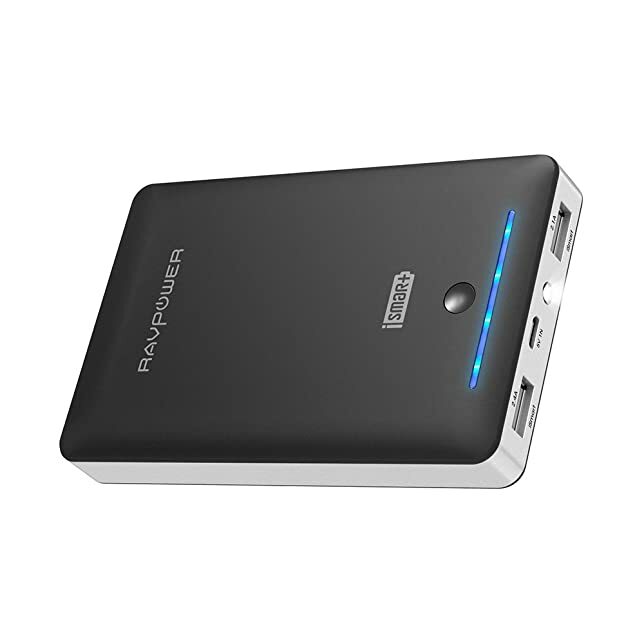 What’s even better is that this portable device can charge two smartphones or tablets at the same time. There’s no better device to be carrying with you wherever you go. 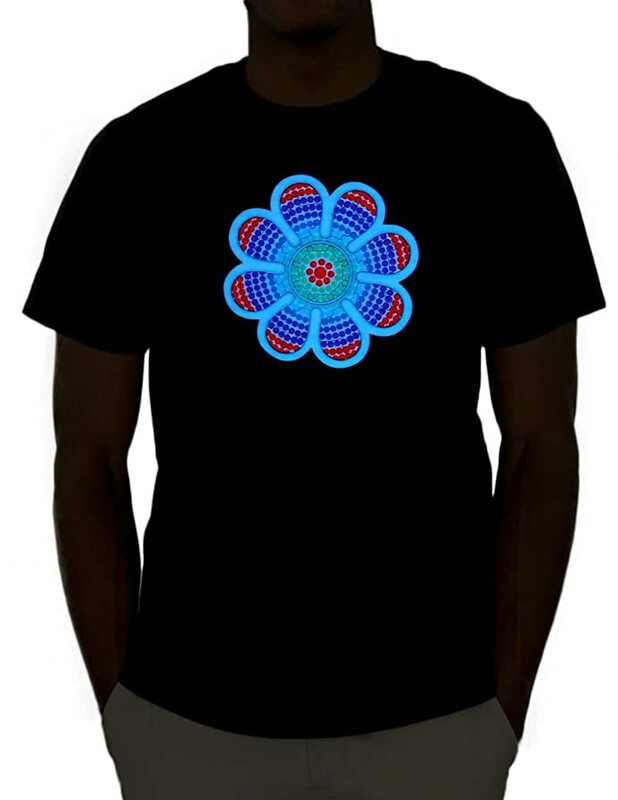 Wear this next time you head to a party and watch the shirt light up as the music plays. It’s sound activated, which means your shirt will be responding to the beats around you in real time. You’ll undoubtedly be the coolest person at the party in one of these shirts. Nothing creates an atmosphere better than string lights. 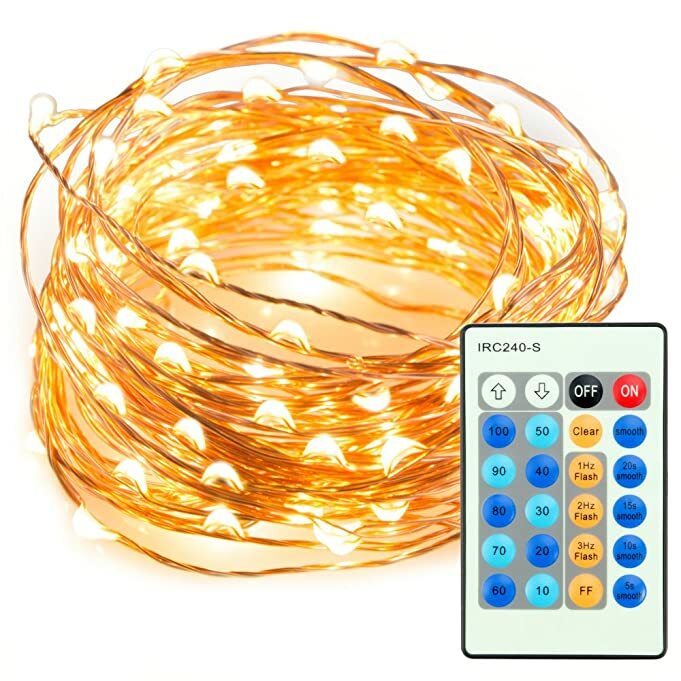 These lights make the perfect gift for anyone, and it’s also great for people who often hosts parties. The remote-controlled lights can easily be dimmed with the use of the control provided along with the product, allowing you to create the perfect atmosphere for any gathering.